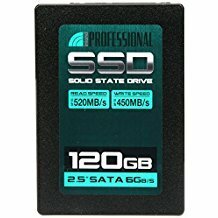 Can't speak for long term usability but it works as fast as an SSD should. Speeds were brilliant and everything recognized. 240GB for $39 delivered the same day from Amazon is a no brainer.